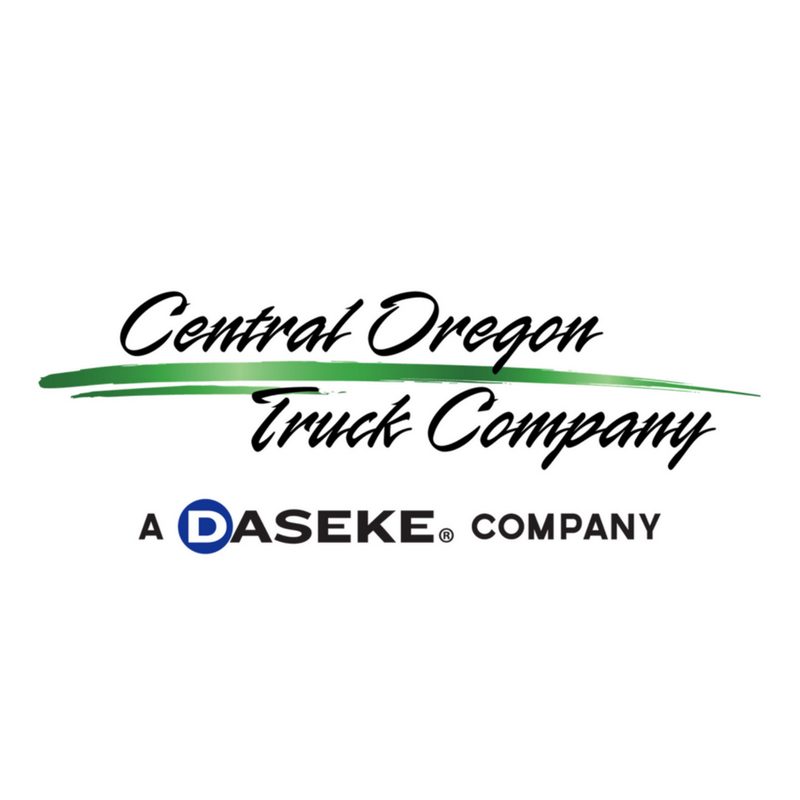 Central Oregon Trucking Company Offers New Pay Structure - Daseke Inc. According to Rick Williams, CEO of COTC, the new program puts the company at the top of the pay scale for drivers. “Our program gives new drivers a $65,000 a year base, while our experienced drivers can now make more than $90,000 a year – some can push $100,000,” Williams said. “What’s more, we guarantee at least 2,430 miles per week with a minimum salary of $1,250, so drivers know their gross check amount – it gives them certainty. Again, that’s minimum, and for drivers who want more home or rest time, this provides a stable living wage. But, for other drivers who want to run more miles, this program is great too. If a driver runs 3,000 miles for the week, that salary would increase to $1,575 – escalating up to $2,000 a week for solo drivers. The company, which has been exclusively a flatbed carrier since 1992, has also started a team pay program. Team drivers can earn between $2,350 and $3,345 gross each week, for an annual salary between $122,000 to $173,000. COTC has long been an innovator with its work with drivers. The company was recently named the 2018 overall winner in the Best Fleet to Drive For (small fleet category) program by the Truckload Carriers Association in partnership with CarriersEdge, and has been one of the Top 20 Best Fleets each of the past five years. COTC offers medical/dental and vision insurance – paying 100 percent of employee premiums. It also pays 100 percent for short-term disability and passenger insurance, plus has flexible spending accounts (FSA) and health reimbursement arrangements (HRA). In addition, unlike many other fleets, COTC does not charge to enroll in per diem. Through Weekly Driver Salary Pay, per diem is paid at a flat $68 per day for 5 nights out each week. 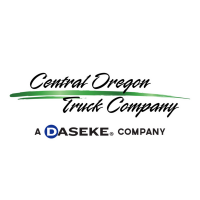 About Central Oregon Truck Company: Central Oregon Truck Company was founded in 1992 by a group of friends, who were also former drivers, including CEO Rick Williams. 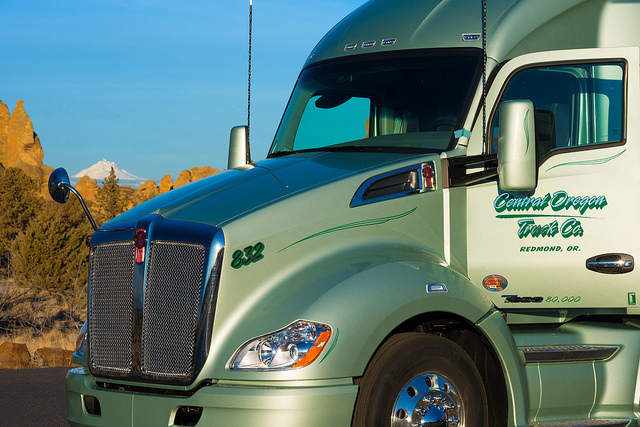 Starting with brokerage of local and regional freight in the Pacific Northwest, the company has grown its asset-based operations to more than 350 trucks and non-asset based operations to more than 1,700 third-party carriers, serving more than 2,500 customers annually in all 48 States and Canada. In 2013, it joined Daseke, the largest owner of flatbed and specialized transportation and logistics capacity in North America.